Sometimes it seems like finding good car rental deals can be a notoriously hard thing to do but it’s not impossible. 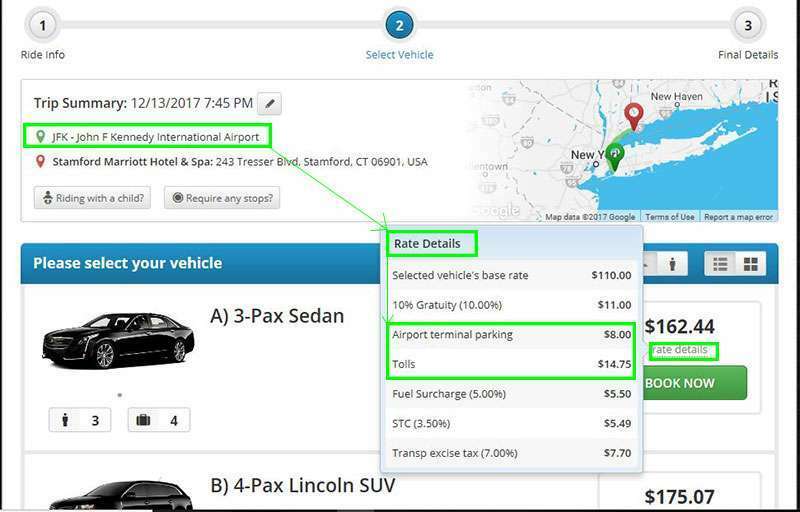 Car rental rates can change from day to day and even location to location but instead of settling for the first rate you find you should do extra online research to get the best deal on those wheels. There are many tips to finding a good rental rate online and those will be listed in this article along with tips I have received from a previous car rental agent that will give you the tools you need to keep more money in your pocket. Note:Even after you book, keep shopping. If you didn’t book a nonrefundable rental, you can cancel your reservation if you find much better car rental deals. • Don’t Rent from an airport location – They apply so much more taxes, it’s borderline insanity. • Don’t Pay for extra accessories – they’re pretty much useless. GPS- use your phone, Satellite Radio-connect your phone via Bluetooth and use Pandora, and Prepaid Gas-fill it yourself, it’s cheaper. • Don’t tell the rental agent upon arrival at the desk that you don’t want coverage or extras right off the bat – The money signs in their eyes will go away and they will much less likely interested in helping you. Let them get through their sales pitch and then politely decline. Or even better, add on a couple of extras as it might lead to the offer of a free upgrade and then at the end of the conversation say you changed your mind about the extras. If the agent takes it away now it makes it obvious they’re just after your money and not your convenience (no company wants to make that too obvious). • Don’t let someone else drive – If someone else is going to drive the rental make sure they are listed on your contract. If you did purchase the rental company’s insurance and someone else damages the car you will be held accountable. In another words, you’re screwed. • Inspect the car before driving it off the lot – If you find damages you should report them to a rental agent, taking pictures with your phone is not enough.• Always ask if they have discounts available (it doesn’t hurt) – For example, many offer discounts for having AAA or being a soldier.• Try to be flexible if it would lead to better rates – Some companies have a weekly rate that ends up being cheaper on a per day basis. Sometimes a week-long rental will be the same rate or even cheaper than a two or three-day rental, insane right?• Reserve small rather than large vehicles – Economy and Intermediate vehicles tend to go extremely quickly which means if you book one you have a high chance of getting a free upgrade or two.• Make sure you return on time – Many companies will charge you an extra day just for being 15 minutes late. Ask the agent about their return time policy. Some will give you a grace period and others will not.• Check what your own car insurance and/or your credit card will cover – That’s right, your personal car insurance policy and/or your credit card will cover your rental should any claims should arise (next section). Your policy/credit card may not cover third party claims or “loss of use” but it may cover roadside. It varies depending on your credit card company and what card you have, so check before you go with the rental company’s insurance. Mini Myni MiniMo... Which one should I rent? Lucky you… We do have an upgrade offer: Many times, companies will trick the customer into paying more for a car they are already entitled to by saying “it’s a category higher” when it is simply untrue. Do not fall victim to this! If any of the above happens, don’t let them charge you for an “upgrade”. If they don’t have the car you booked when you arrive they should give you one in the next category available. They should not charge you, nor should they downgrade you. Or if you have booked the car online using any of the many car rental booking sites, the agent might say something like…. “I can find you a better rate through or system”. Take a break and double check it online (chances are the agent is trying to make you cancel your original booking in order to get the booking credit and all the rewards that come along). Discovering transportation from the airport to your goal makes a considerable measure of voyagers exhausted. Most importantly, you need to discover somebody that you can trust and after that, you need to believe them to get you methods for transportation which is reasonable and fits your necessities and prerequisites. Likewise, the vehicle must be pleasant and the airport transportation provider must be versatile to your solicitations. Because of the expanding number of voyagers, vacationers, representatives, and explorers flying into airport consistently the requests for airport transportation have expanded massively finished the years. Airport limousines are readily available everywhere and are a great means of traveling. Limousines are not only luxurious but are also extremely comfortable to travel in. Their glimmering and smooth outside joined with the rich and extravagant inside puts your body, psyche and soul quiet right away and you can unwind and appreciate whatever is left of your movement in most extreme solace. Contracting a limousine has a lot of advantages. A champion among the most generally perceived strategies for plane terminal transportation taxicabs and taxi organizations are essentially open from each airport around the world. You can employ a taxi for yourself from any of the booking workplaces situated close to the airport and you can likewise book one for yourself ahead of time finished the web or the phone. Airport Shuttle Services are additionally a most loved for some explorers in light of the fact that these are the least expensive methods for airport transportation. 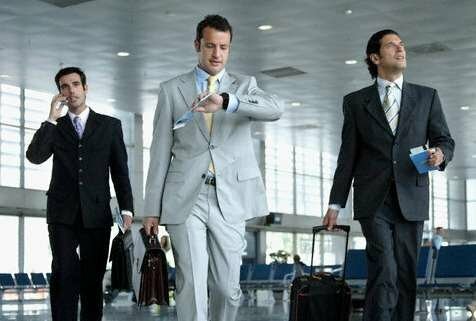 Transports, for the most part, leave from the airport to the city at normal interim for the duration of the day. Taxis are those vehicles usually located just outside the airport or baggage claim areas. The cabs are standard vehicles that passengers can hire. Limo Services are a little bit expensive and just riding in one will really give you a nice experience. Most limousine airport transportation providers use luxury sedans, limousines, and vans. Extra services including alcoholic drinks, champagne, and the red carpet are usually provided for a fee.Here at AirportsPickup.com, you can find all these type of services such as we airport transportation to and from New York, Westchester (HPN) or Florida’s Miami (MIA), Ft Lauderdale (FLL), Orlando (MCO) or West Palm Beach (PBI) airport, Port of Miami, South Beach, conferences, organization’s street appear, Ritz Carlton, Sheraton, Hilton, Marriott, Four Seasons, Grand Hyatt, The Plaza, NY Palace, Waldorf Astoria, Embassy Suites, Starwood Hotels, and so on.